Latest solo album from NZ music icon, recorded live in the Reikorangi Valley (in what looks like someone’s Timber shed) with Bernard Messmer on guitar & Pete Cogswell on drums. Eight new original songs & 3 blues covers. Rough, ramshackle, performances only add to the charm. Available at Slowboat & Rough Peel. 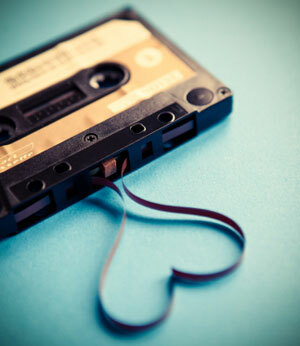 A rocky mix of blues, swing, country, and R&Bish originals & covers. 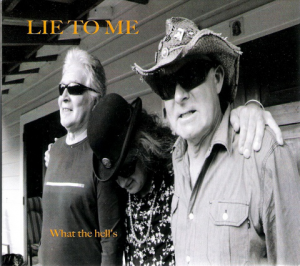 ‘Lie To Me’ are a drummer-less band created by Bernard Messmer & Wayne Finch to capture the veteran Finch’s original songs. Warwick Halcrow provides Bass duties & special guest Wayne Mason plays keyboards on half the tracks. More info on the band & how to purchase CDs here. Also available at Slowboat & Rough Peel. 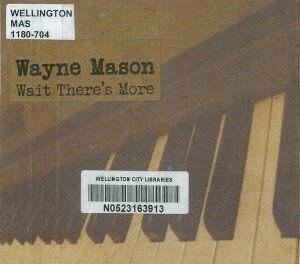 The ironically titled 5th album from this local blues stalwart who, throughout a career that began helming 80s band ‘Smokeshop’, has gained the respect of local & international blues musicians, won an international song-writing award, played overseas festivals & shared the stage with greats like Robert Cray, George Thorogood, Tony Joe White, and Mavis Staple’s guitarist Rick Holmstrom. 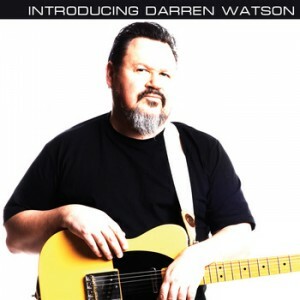 ‘Introducing…’ is ten original blues ups & downs, but Watson’s hard won victories & second chances are all delivered with smooth polish & an inner smile. Great backing band. More about Darren & where to buy CDs here. Covers courtesy of Bernard Messmer & Bandcamp. Used with permission.